When you’re craving creamy, and you want to turn the volume way, way up, serve yourself a daily dollop of our finest styling foam. 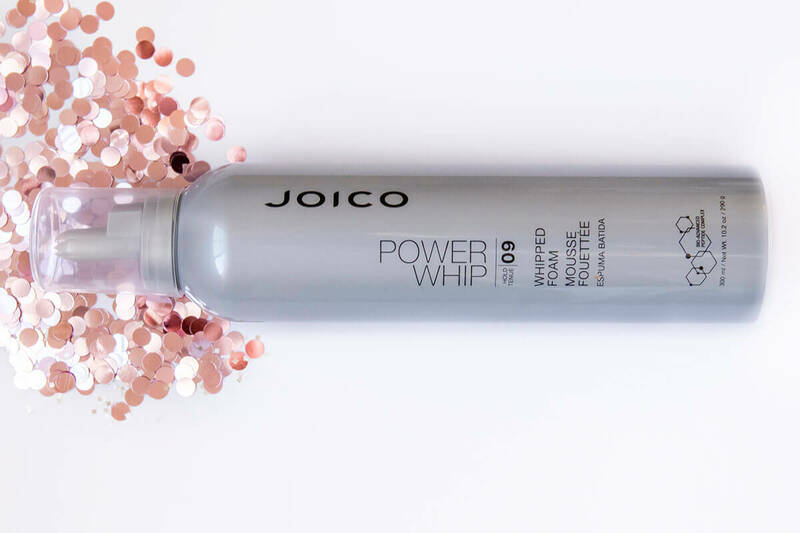 It’s luxe, rich, and actually nourishing to hair… resulting in super-size density that even the feistiest humidity won’t topple for a full 72 hours. 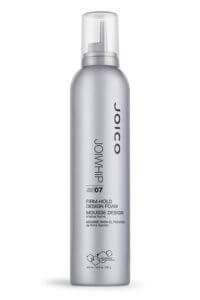 I Love Joico products that’s all I use. And I love this power whip. 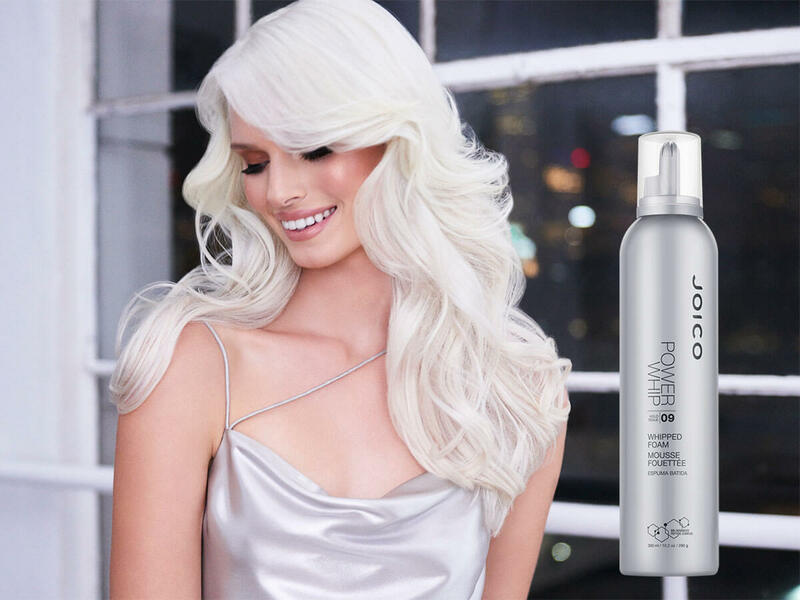 It gives you volume and wonderful fullness without weighing it down, I have thick hair, and this gives me a VAVOOM! you don’t need a lot, just a small amount , put it thru your hair and blow dry. Loveeee it. Directions: Shake well. 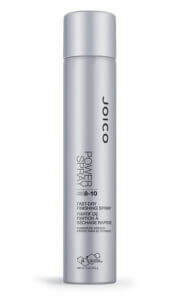 Dispense a small amount into hands, emulsify, and apply to clean, damp hair. Style as usual. Stocked with vitamins A and E, plum kernel oil is a known antioxidant and helps add moisture without weighing hair down. Our own deep-sea antioxidant mix, protects strands from heat styling – all the way up to 450 degrees. please do not discontinue this product! i have the world’s worst hair. it is thin flat and there just isn’t a whole lot there. i have bought and returned or thrown out over thirty or so styling products over the years-this is the only thing that makes my hair look fuller (in combination with a thickening spray). please, my thin haired sisters-try this product. you only need a tiny bit to achieve volume. 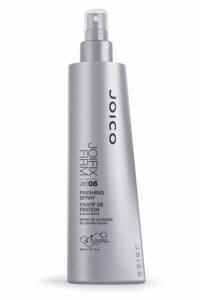 it’s a bit drying, but it really rinses out easily and leaves your hair virgin the next day. try it-if it sells well they won’t get rid of it! Best mousse I have ever used, and being a designer for 34 years I have tried lots!!! I can barely keep in on my shelves, for all types of hair!! !